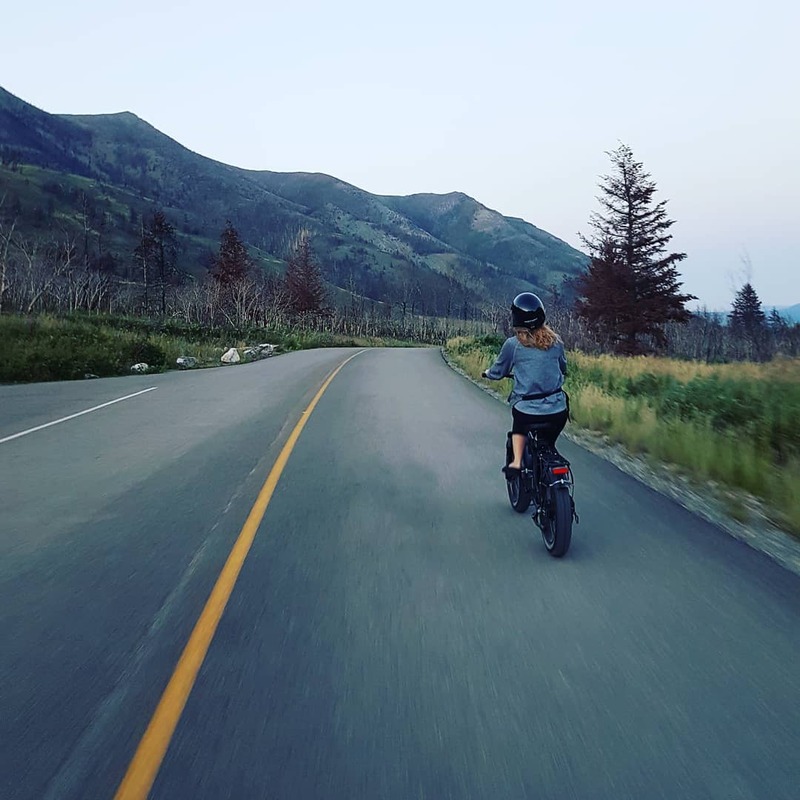 Our e-bikes are perfect for all skill levels and are literally effortless. 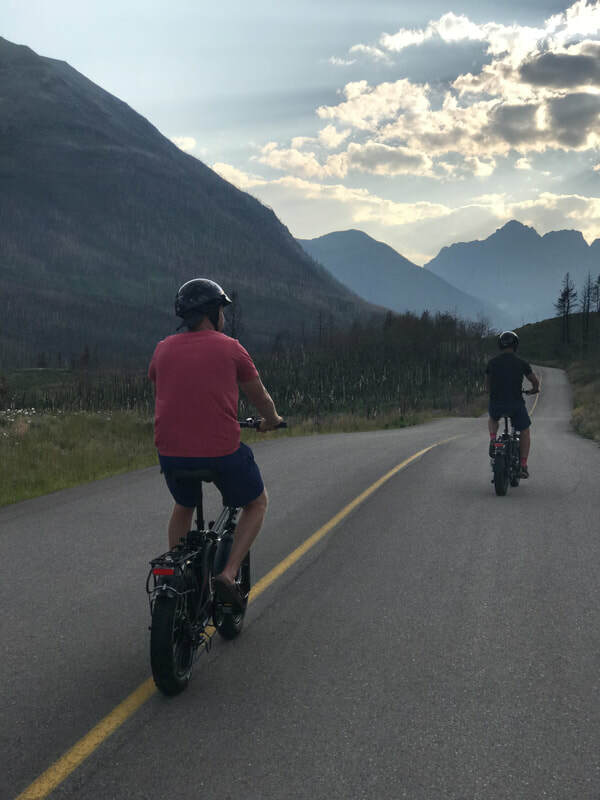 Enjoy the park on your own terms. 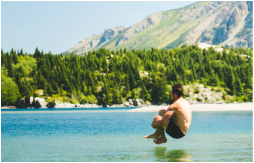 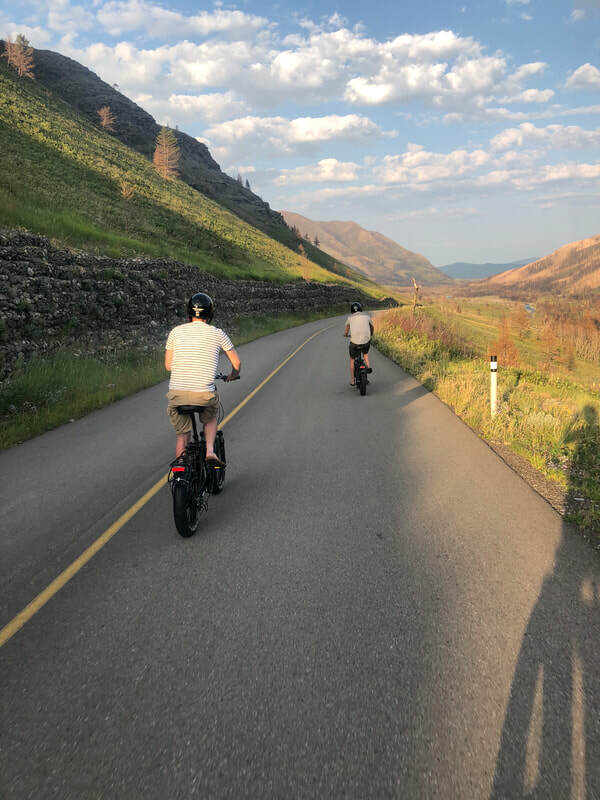 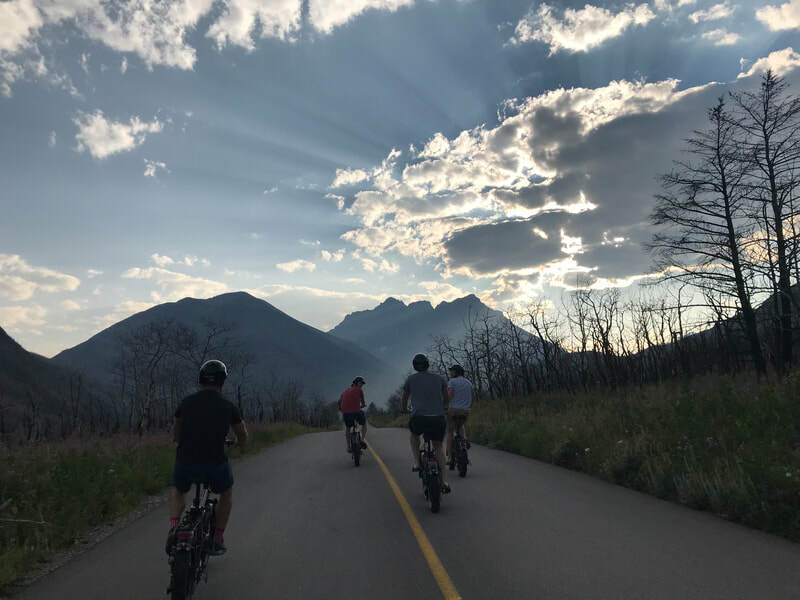 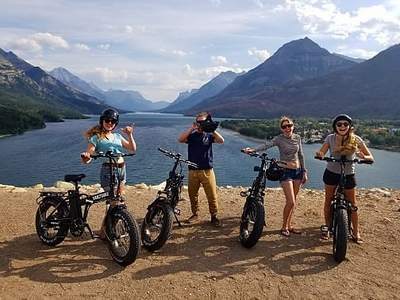 When it comes to adventure in Waterton, we have everything you need. 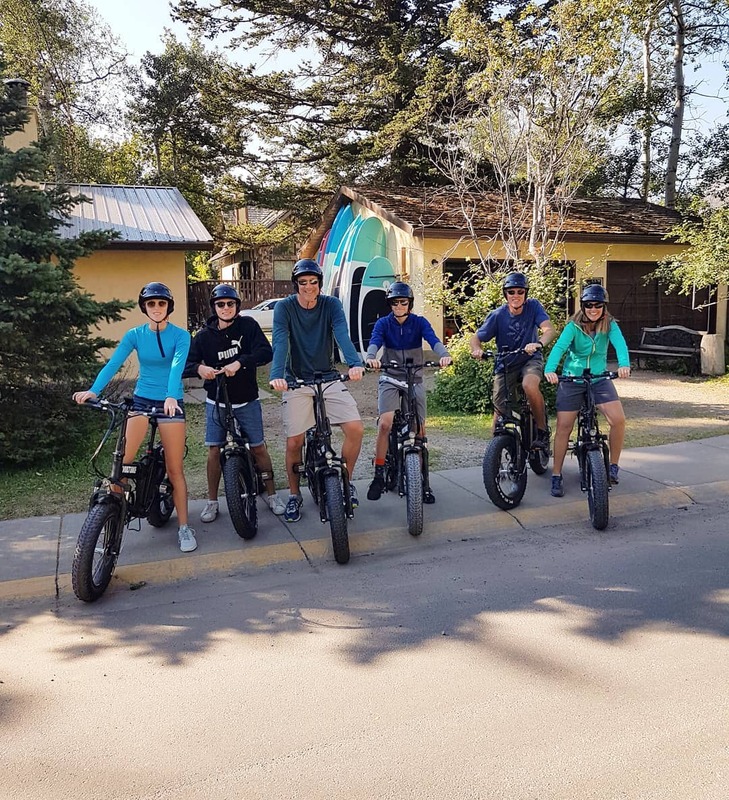 We offer the fat tire e-bikes with shocks for a more smooth and comfortable ride on trails and roads. The most beautiful trails await your adventures.